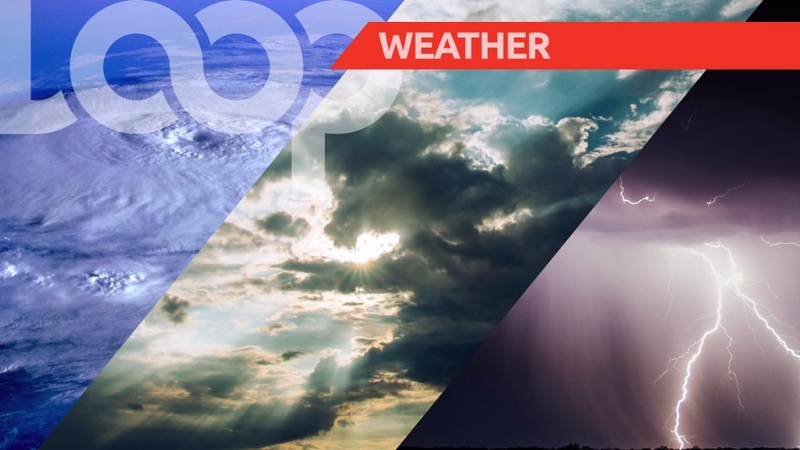 Here’s the weather report for Barbados, Sunday, September 2, 2018. According to the Barbados Meteorological Services, a tropical wave will be affecting the island. Today is expected to be fair to occasionally cloudy with brief scattered showers. While tonight is forecasted to be fair to occasionally cloudy with brief scattered showers. Winds are generally from the E - ENE at 20 to 30 km/h. Seabathers and seacraft operators can expect slight to moderate in open water with swells from 1.5m to 2.0m.